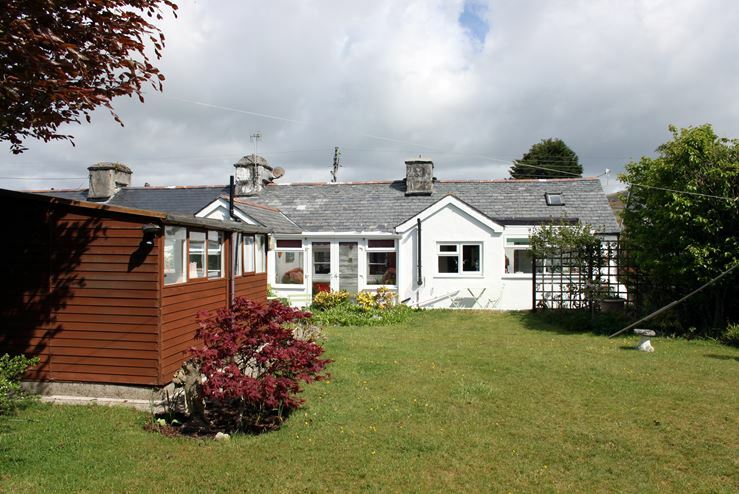 Glanfa is an attractive 19th Century Welsh Cottage situated on the main street of Morfa Bychan, a coastal village west of Porthmadog, in Gwynedd, north-west Wales with views across rural countryside and the Moel Y-Gest mountain. Located 5 minutes drive from Porthmadog and within 5 minutes walking distance from the miles of golden sandy beach at Black Rock Sands. This cottage is ideal for family holidays.